Knockout, commonly abbreviated as KO, can refer to many things, as noted by the all-encompassing reference, Wikipedia. In boxing, it is the criteria for winning and entails one participant being "unable to rise from the canvas within a specified period of time, typically because of fatigue, injury... loss of balance, or unconsciousness." These cats seem to get it real well. In basketball, it refers to a mini-game where two people try to make a basket first. If the first person to make the shot began shooting after the other player, then the other player is "knocked out." 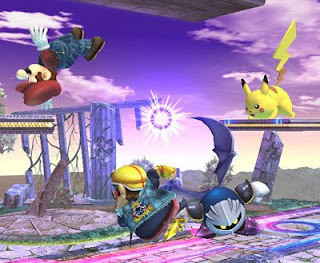 And of course, who could forget, video games where it just means somebody (Pikachu in this case) took you out? But did we know that there's one item missing on the list on Wikipedia - that exists beyond the authors' realm of knowledge? Yep, we're talking about on the spiritual level (as we generally do in sabha). In this context, KO refers to kaantihi (God's divine beauty and splendor) & ojaha (the resulting divine glow and radiance), and for the perfect example, we look no further than our guru, Pramukh Swami Maharaj, as we continue this series of ghostis on Eternal Virtues. Wait a second - Swamishri is all about non-violence, so how can we even compare him to a violent term like knockout? 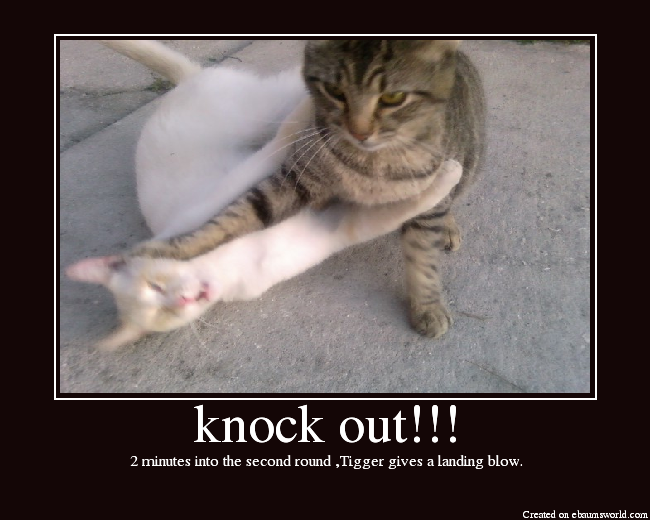 Well, a knockout is a case-closed situation - either you're up and awake or you're out of the ring. Similarly, Swamishri's KO induces a novel spiritual experience upon any newcomer - his divinity knocks out the mayik traces from our senses... WAY out of the ring. Let's take Dr. APJ Abdul Kalam's quote at the beginning of the syllabus. Just in his presence, Dr. Kalam felt such a relief. Clearly, Swamishri's KO clues us in on the fact that he's no ordinary individual. In fact, the effect is far greater than we could imagine as stated by Sadguru Sant Swami. "Shastriji Maharaj's personality and aura reminded one of Bhagwan Swaminarayan. There wasn't the slightest difference. As I look at Pramukh Swami Maharaj, I notice that his persona and aura are identical to that of Shastriji Maharaj. Shastriji Maharaj's eyes were powerful. No one could look into his eyes with confidence. They would always lower their eyes. Even his opponents would praise his work. Pramukh Swami Maharaj is exactly the same." Even enemies felt the shear power of Swamishri's KO at work. The feelings of anger and hate borne by maya found no refuge in those who directed their thoughts towards the Satpurush. This chapter in Eternal Virtues reflects this power through the words of a diverse cast of observers - from the "Multimedia Man" of Europe to an American airport worker to even a Chinese Christian! And while these words may wet the audience's appetite, their own words will make the greatest impact. Be sure to engage them in the discussion outlined in the syllabus. How have we felt Swamishri's divine aura - be it in his presence, in doing his darshan, or even doing his smruti? Prasangs are the best way to illustrate these observations, and make the ghosti solid. For the second question, let the audience discuss and brainstorm. There's no fun in the obvious! In short, let's remember. Swamishri's beauty knows no words; it's just a simple KO, giving new meaning to the phrase, "drop dead gorgeous."